Even the coming “critical watershed” in energy won’t meet Paris Agreement targets. The pieces of a renewable-forward future are falling into place. Wind, solar, and storage are accelerating. Plummeting costs and greater security in investment mean countries are increasingly looking to renewable technologies as a safe bet. And prices for offshore wind and battery storage are dropping faster than expected. One hitch, though: That renewable future still won’t mean the globe reaches its climate goals. New reports from Moody’s Investors Service and energy consulting firm DNV GL outline the unstoppable momentum behind renewables. But even what DNV GL calls a “critical watershed” in the electricity industry doesn’t appear to move the needle fast enough on the Paris climate agreement. Moody’s report finds that the falling costs of renewables will make it easier for countries to meet their individual Paris goals. But according to DNV GL’s analysis, the world will still be on track for 2.5 degrees of warming, half a degree higher than the agreement’s temperature target to prevent the most dangerous consequences of climate change. Aside from that large problem, the granular business trends laid out in the reports should come as yet more positive news for renewable energy companies and advocates. DNV GL’s model predicts that oil use will peak in the next 10 years and gas use in the next 20. By 2050, fossil fuels will decline from 81 percent of the globe’s current energy mix to just 52 percent. Oil and gas will become the world’s largest energy source in 2034, but solar, hydropower, and onshore and offshore wind will account for 85 percent of global electricity production in 2050. “By the end of our forecast period in 2050, the electricity system, its culture and its personnel will be unrecognizable,” DNV GL’s report reads. Moody’s tells a similar story. Levelized cost of energy (LCOE) has dropped substantially since 2010. Costs for solar and wind have fallen drastically, making both more globally competitive with traditional fuel sources. Both reports describe recent shifts in country subsidy programs, from guaranteed technology-specific rates to more technology-neutral auctions. Under auctions, wind and solar have been able to compete on price with incumbent fossil fuels. For example, new auctions for offshore wind have brought record-low prices that rival nuclear in the U.K.
A May 2017 solar bid in India that was 18 percent below the average price for coal projects set a record low tariff there. Moody’s also cites record-setting prices for offshore wind in Denmark, Germany and the Netherlands; onshore wind in Mexico; and solar in Chile and South Africa. 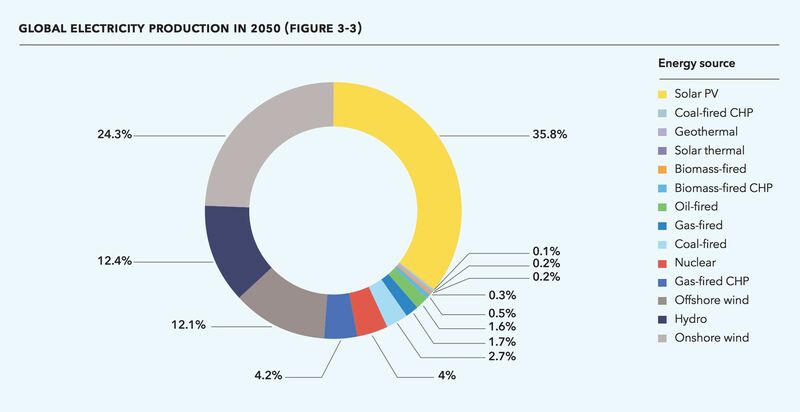 By 2050, DNV GL predicts solar generation will increase 85-fold, with China and India at the helm. Solar installs will near 600,000 megawatts by the end of 2019. Wind prices have already reached lows not expected until 2020. DNV GL predicts onshore wind will continue to dominate offshore. China will be a leader here, too, with a third of the world’s capacity by 2050. 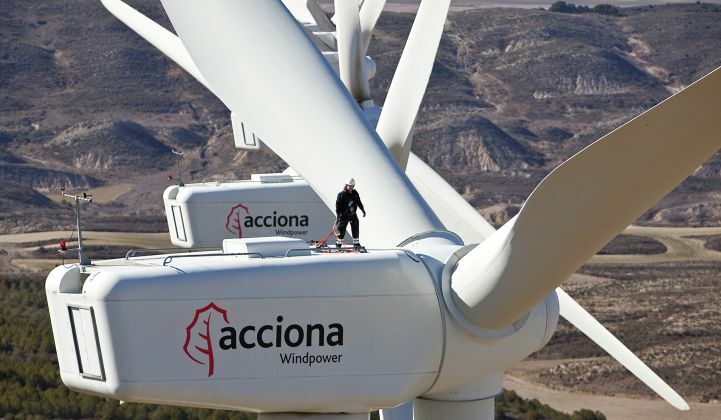 Per Moody’s, the world will have nearly 700,000 megawatts in wind capacity by the end of 2019. 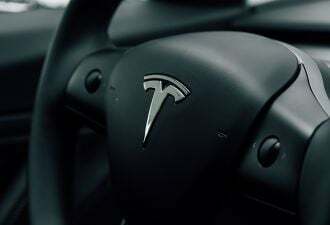 There’s more: Battery costs, too, have tumbled 75 percent since 2009. 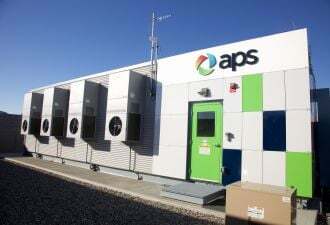 As prices fall and efficiency increases, batteries will stake out an even more important position in allowing flexibility in the deployment of more renewables faster. The only question remaining is how big of an impact these technologies will have on our changing climate. Moody’s analysis suggests that the U.S. exit from the Paris Agreement will not have a significant negative effect on global emissions, although it will make further global cooperation harder to achieve. And DNL GV posits there are ways to improve climate scenarios: essentially by deploying more of what’s already being deployed, but at a speedier clip.